Landscape HD : Coruscant (2560/1600). . HD Wallpaper and background images in the Star Wars club tagged: star wars lanscape coruscant hd wallpaper. 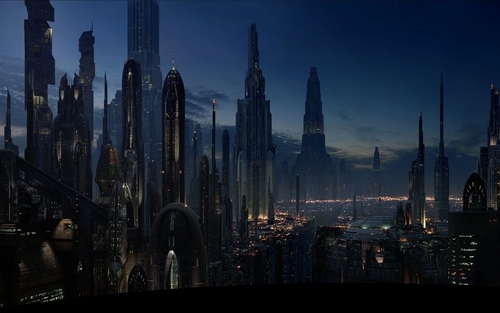 This Star Wars wallpaper contains business district and downtown. There might also be refinery.